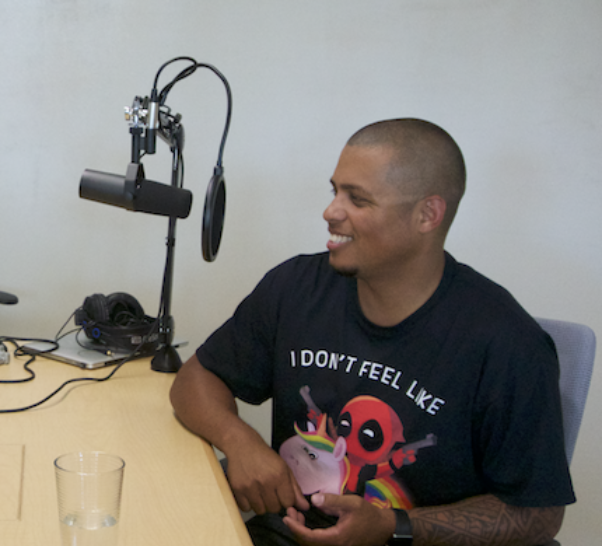 Our Product Decoded podcast shares advice and best practices on how to build and scale great products from top product experts. This season, Dan Olsen, Gib Biddle, and Ha Nguyen speak with seasoned product leaders from Facebook, Medium, Netflix, UserTesting, Box and more. Subscribe on iTunes and SoundCloud. Justin shares his advice on product management, being a product leader, and using analytics to improve your product. At Amplitude, he strives to make it easy for companies to make better decisions from their data. Amanda Richardson, Chief Data & Strategy Officer at HotelTonight, shares a breadth of advice from her journey to leadership, the skills of successful managers and organizational leaders, and how women can navigate their product management careers. Michael Sippey, Vice President of Product at Medium, shares his passion for tapping into the zeitgeist of what customers love — in his words, “to catch magic in a bottle” — to create world-class products. He is the former VP of Product at Twitter and is unique in that he is both a starter and a builder and has built both consumer and enterprise products. 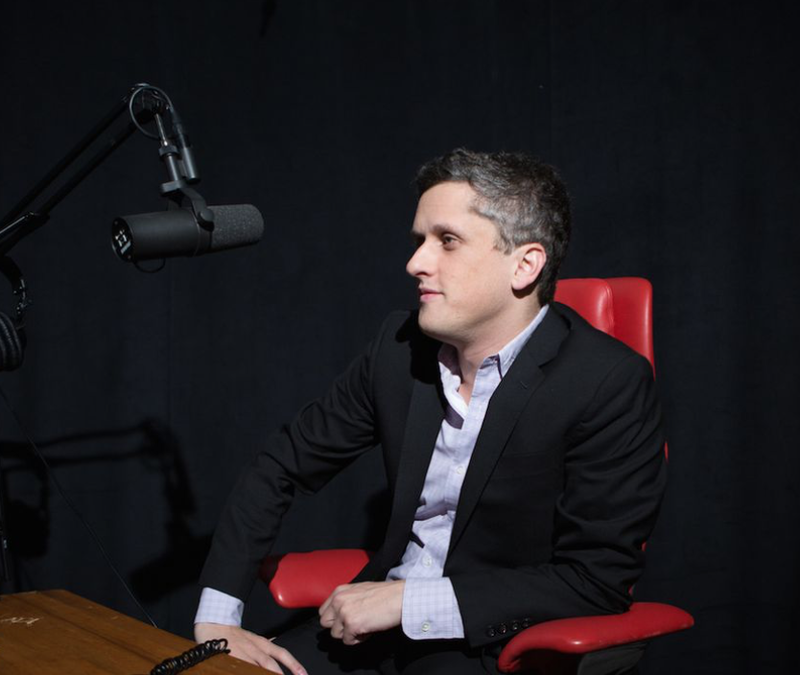 Aaron Levie, Co-founder & CEO of Box, shares his story of using asymmetric warfare to beat incumbents to make Box a success, how product leaders can create a disruptive advantage, and how to be your own best customer. Todd Yellin, Vice President of Product at Netflix, shares his passion for story-telling, personalization, design, and how he works to delight more than 120M Netflix members worldwide through both “aiming high and aiming low. Chris Abad, VP Product & Design at UserTesting, shares how he brings a design thinking approach to building products and solving problems, how he pushes product people to think like designers, how he combines quantitative and qualitative talent effectively on teams, and how he gets teams to adopt new processes. In our first episode of Product Decoded, Deb Liu, VP Marketplace, Facebook, discusses her journey into product leadership, what it takes to become a successful product leader, and how to make the product management field more diverse & inclusive.